This week, we are moving! So I’m going to pull up a few things that won the internet this week and last. If you ever find yourself packing and moving… with a baby… kudos to you. It’s next to impossible!! Needless to say, we are not going to get any sleep for the next 72 hours. Thankfully, work understands and is giving me a short break while we pack and move and unpack. Whew! 5. Us. Ok, fine. Stephen Amell. Also known as Abs to us ladies. Or Arrow to the rest of the nation. It was his birthday recently and Pajiba pulled a ton of gifs for our viewing pleasure. Thank you, Stephen Amell for being born. Thank you, Pajiba, for these gifs. You’re welcome, readers. 4. 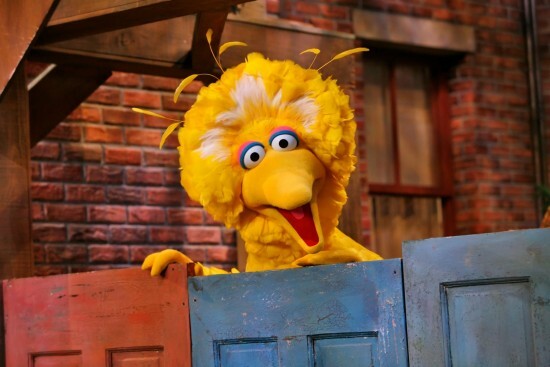 Big Bird, aka Carroll Spinney (the voice of Big Bird). He recently did a Reddit AMA and relays a very touching story. It makes me cry. It will make you cry. Anyone who grew up with Sesame Street will cry. It is the first story that pulls up on the AMA. 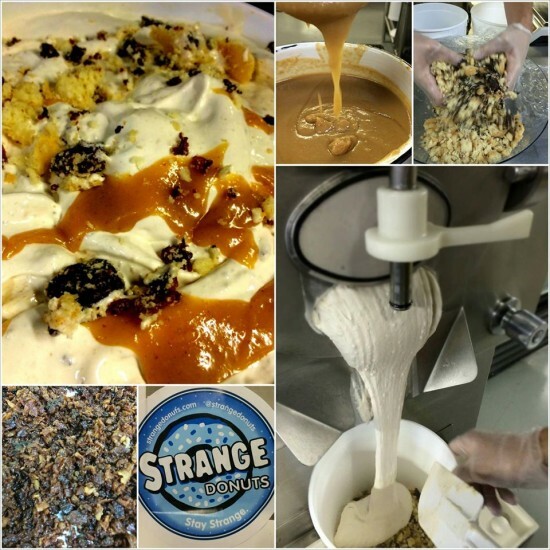 And FYI, Clementine’s has already been awarded top prizes in specialty ice creams…. like her version of Thin Mint ice cream. And alcoholic ice cream!! 1. My pal Alyssa announced her pregnancy and her mom’s reaction is hilarious! Ayssa’s mom FTW this week. F-bombs all day long. Congrats, kid. Looking forward to reading about your pregnancy journey and beyond! And there you have it. These are my picks of the week. What about you? What are your picks? Stephen Amell. Stephen Amell. Stephen Amell.